Offering multiple services at all of our locations from valeting to shrinkwrap, please get in touch should you require any of our services. 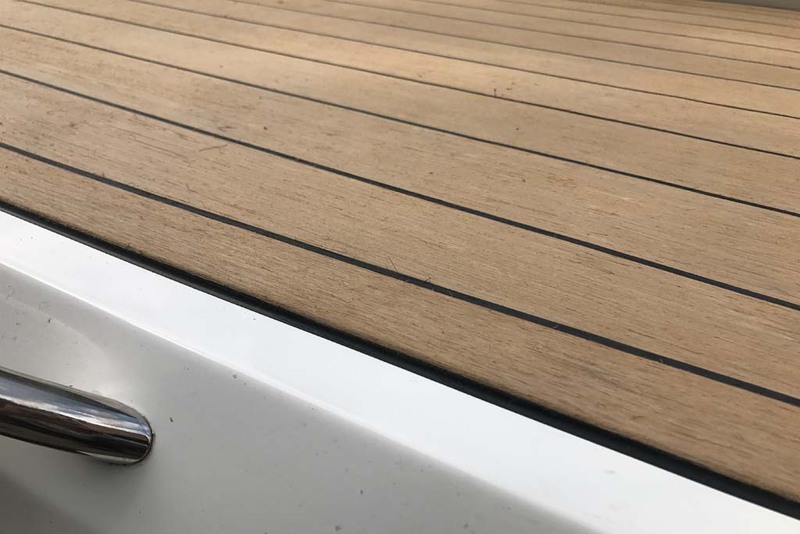 Find information on our after sales service and how to maintain your boat. 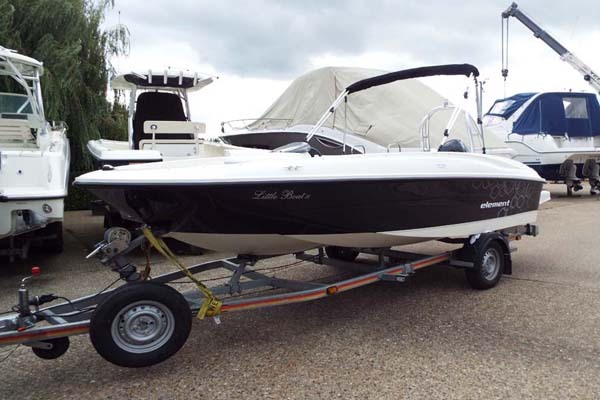 Find information here on buying a new boat from us. Find all the information you require on buying a used boat from us, whether it be Bates Wharf owned or a brokerage boat. Financing a new or used boat purchase couldn’t be easier with market leading companies. 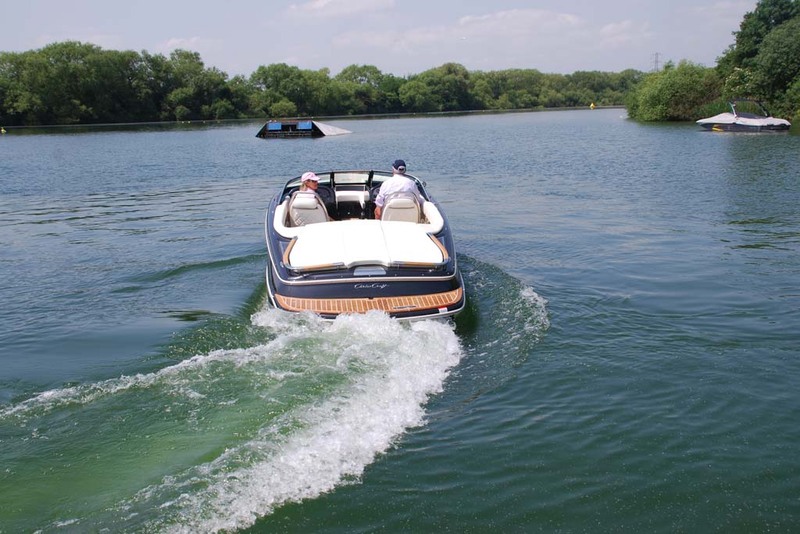 Find useless information here on how to insure your new or used boat. 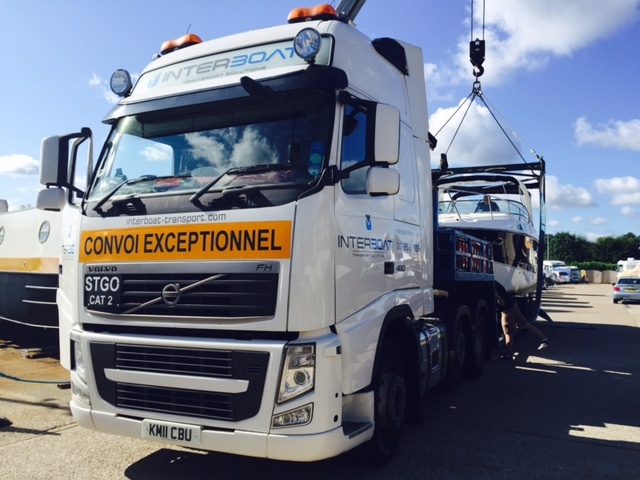 Want to part exchange your boat? All the information you can possibly need can be found here. Want to sell your boat? We offer a comprehensive sales service – contact us today. Fancy taking your boat from one place to another? 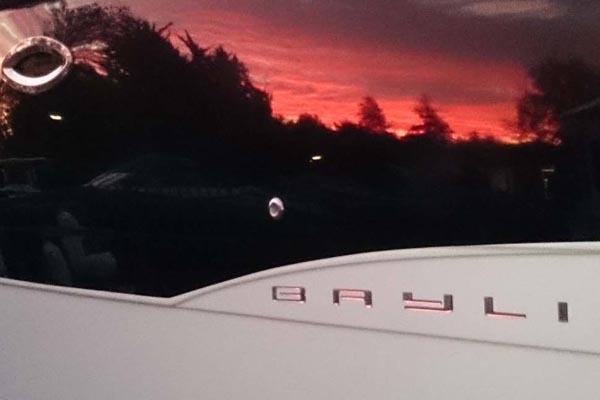 Let us ease the journey for you whether it be within the UK or further afield. Whether real or synthetic, let Bates Wharf jazz up your boat for that luxurious feel. As an approved partner with Boats & Yachts warranty, boat with a clear mind knowing you’re fully covered. At all offices we have on-site valeting services as well as an antifoul service where required. Please contact the nearest office to your boat for a quote.